Home » » Businessman Lands In Court Over Alleged N35, 000 Fraud. Businessman Lands In Court Over Alleged N35, 000 Fraud. 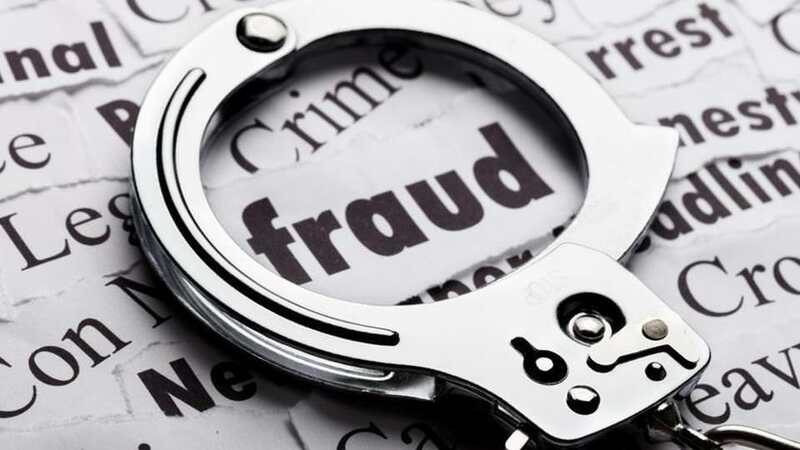 A 35-year old businessman, Jonah James, was on Tuesday arraigned in a Makurdi Upper Area Court, for allegedly defrauding his customer of N35,000. James, whose address was not provided, is facing a two-count charge of breach of trust and fraud. The prosecutor, Insp. Veronica Shaage, told the court that one Saanmoyol Kaha reported the case at the “B” Division Police Station, Makurdi on April 7. Shaage said that the accused collected the money from the complainant as payment for a `German shepherd dog,’ which he failed to supply. “The accused converted the money to his personal use and fled to an unknown destination and refused to pick his calls. The offences contravened Sections 312 and 322 of the Penal Code. The judge, Mrs Rose Iyorshe, granted the accused bail in the sum of N100, 000, with one surety in like sum and adjourned the case until Oct 2, for further mention.